Are you after a stress-free and easy catering service that delivers at a set time? At Black Truffle we know that our clientele have different requirements and desires based on the event they are hosting. To ensure that our catering arrives in time for your event we offer accurate, reliable, and secure online ordering in a few clicks. Easy to navigate, our online catering shopping cart is located on a secure and safe external website, allowing our customers the opportunity to place their order without concern. 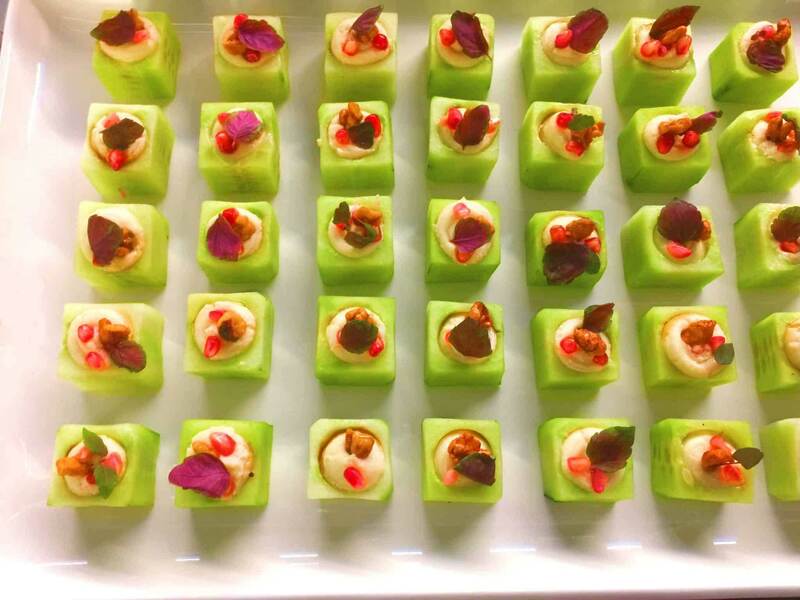 After ordering their desired food our fully-qualified and highly-experienced chefs will then prepare their order from the highest-quality produce, guaranteeing that it arrives at your address in time for the event. Committed to delivering the highest standards of customers satisfaction the team at Black Truffle are here to help you through every step of the ordering process. To get in touch with one of our catering professionals please call us on 03 9419 9290.